Manufacturing takes place in a modern 100,000 plus sq. ft. facility. Coatings and Adhesives manufacturing takes place in a modern 100,000 plus square foot facility located in Leland, North Carolina. Finished goods are shipped from this location directly to customers or to one of our many warehouses located throughout the country. All products undergo a rigid quality check for a variety of physical and end user properties before shipment. Tests are constructed to duplicate conditions the coating or printed surface may encounter using substrates and specifications provided by the customer. Industry standards from Tappi, ASTM, and GATF are incorporated to provide a comprehensive protocol. Full documentation of procedures, test results and batch histories are maintained along with samples of every batch. The company operates under TQM guidelines in all areas. 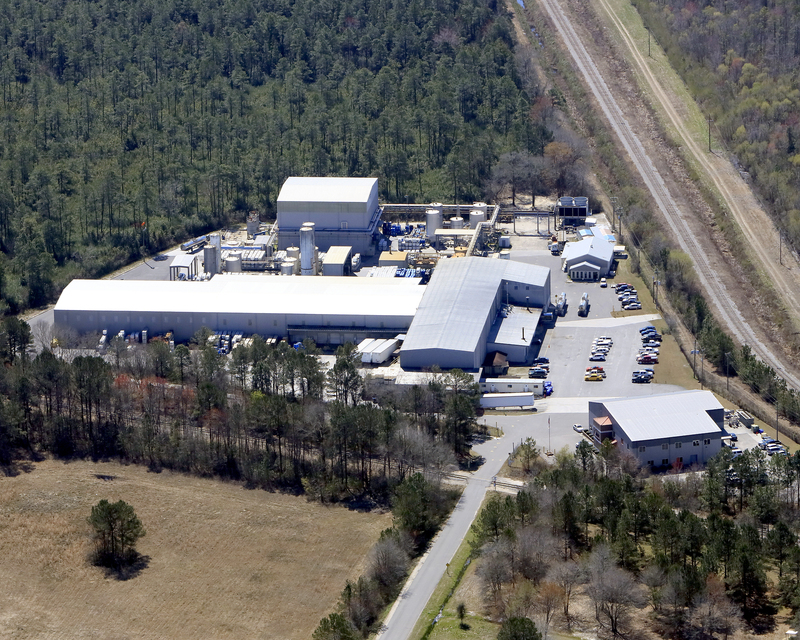 Research and Development, a key C&A ingredient, also takes place in Leland. A modern, multi lab 25,000 square foot complex houses engineers, chemists, and industry professionals working with test equipment and pilot facilities that accurately reproduce field conditions. This insures that new products are constantly developed to meet ever-changing customer needs and performance specifications. State of the art instrumentation is also available to help diagnose problems with materials, substrates or procedures. Combined with our technically trained direct representatives, you, the customer, can be assured that resources are available for special situations and the prompt satisfaction of your needs. Access to this team is available when you purchase C&A products.